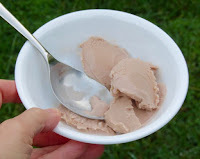 Welcome to Day #10 of Celebrating 12 Years of Chocolate Series. 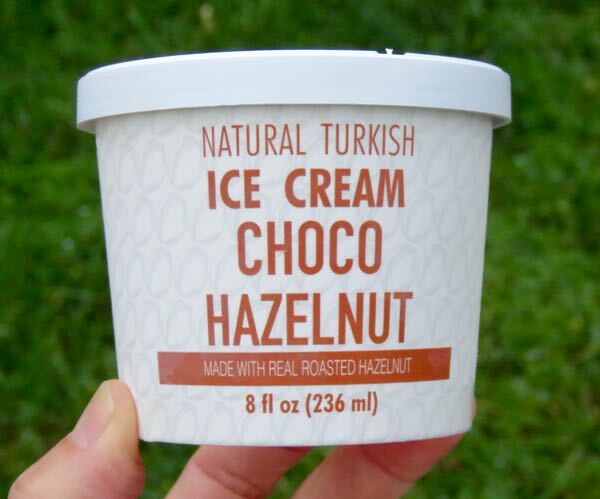 I began this month's 12-year celebration line-up with chocolate and hazelnut offerings, and am ending this baker's dozen series with three more, starting with today's ice cream. 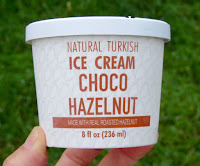 Today's Choco Hazelnut (Turkish Ice Cream) from Marash Ice Cream (Santa Ana, CA) had a creamy texture, and natural tasting roasted hazelnut chocolate flavor more commonly found in Europe than in the U.S.